At The Hearth at Gardenside, you’ll enjoy gracious living, engaging activities and delicious Hearth-Healthy dining options on 19 wooded acres, just minutes from historic downtown Branford, CT. Branford's exquisite location on Long Island Sound makes it a quintessential New England town. Offering a sparkling shoreline, lovely beaches, abundant gourmet restaurants, the historic Blackstone Memorial Library, the church-lined town green, and a bustling town center, Branford residents are proud of its New England heritage. 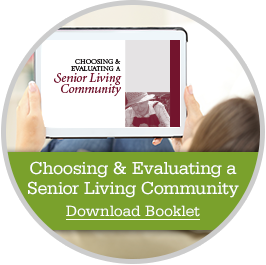 We offer a complete range of senior living options to meet your needs and exceed your expectations. From independent living for those who want to enjoy an active, fulfilling life without the worries of home maintenance, to assisted living and memory care for those who require a little extra support—it’s all designed to help you Live More® and achieve wellness in every aspect of your life.